When it comes to managing our HomeKit devices, life can be challenging. 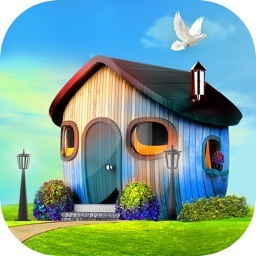 Home - Smart Home Automation takes a lot of the pain out of the struggle. Create triggers for events. 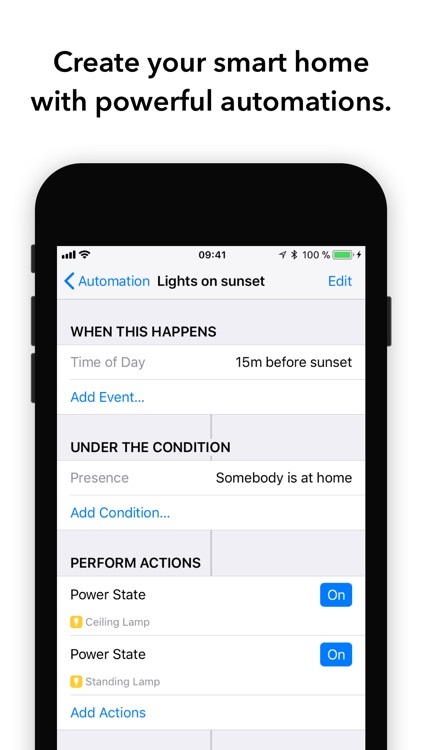 You can create triggers for events like leaving or coming home, so your house is ready for you. Control devices individually or in groups. 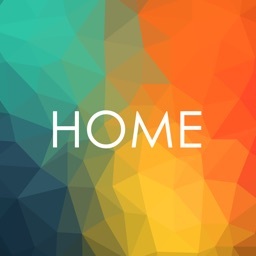 Home allows you to have Groups, Scenes, and still maintain individual control over your smart home devices. Useful but touchy controls. The controls are quite nice, but a bit touchy. When I try swiping from the left, I often end up changing screens instead of adjusting my device. 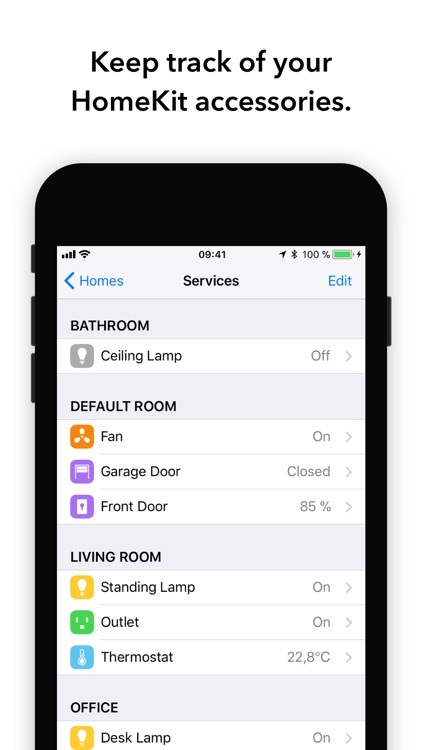 As you add devices into HomeKit, they'll automatically populate in the third-party Home app. 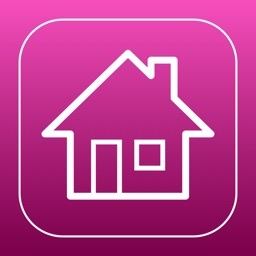 You can also add them directly from the app, by scanning the HomeKit QR code or ID. It's all incredibly easy to set up, even if you're working with devices made by multiple manufacturers. 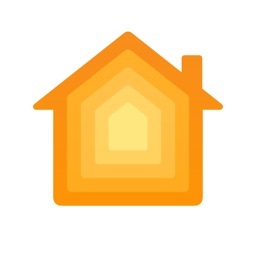 The only requirement is that the devices be HomeKit compatible. One of the nicest features of the third-party Home app is the ability to set triggers. You can have events happen based on the time of day, or when you leave or return home. 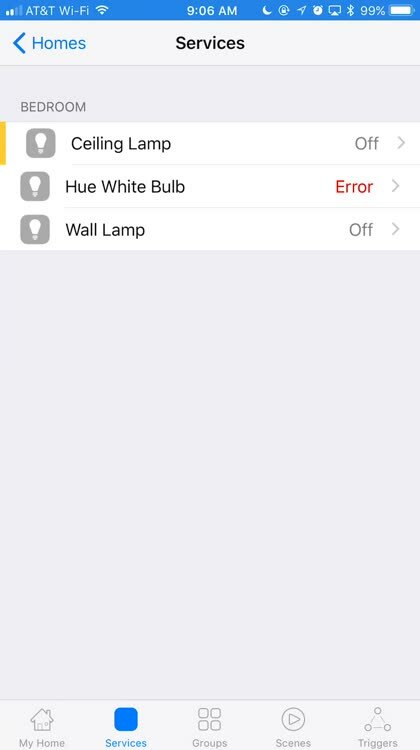 The only problem with the triggers lies within the limitations of HomeKit. 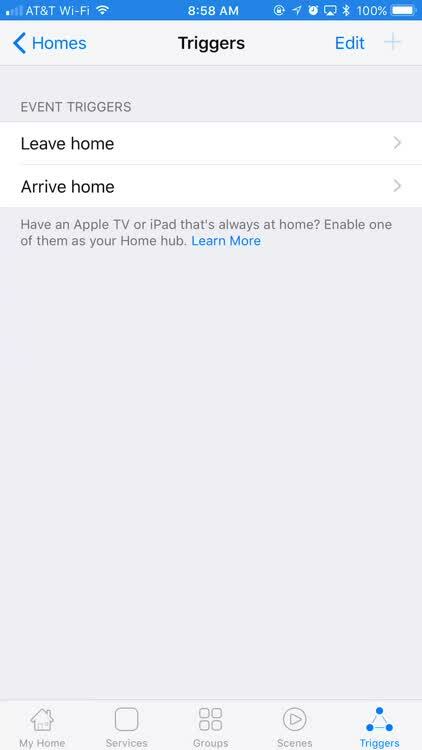 If you don't have a HomeKit hub, like an Apple TV or iPad left plugged in at home, you won't be able to use these triggers when you aren't on the home Wi-Fi network. Home also has very nice controls for adjusting the brightness of your dimmable bulbs. My only complaint here is that they are sometimes a bit touchy, and I find myself occasionally changing screens when I mean to be adjusting my lights. 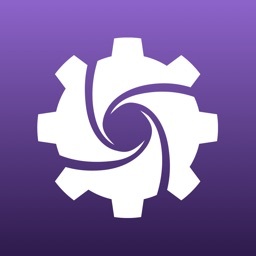 Like Apple's Home app, the third-party replacement has an Apple Watch companion. You can adjust your lights and other devices from your wrist, or from the Notification Center on your iOS device. 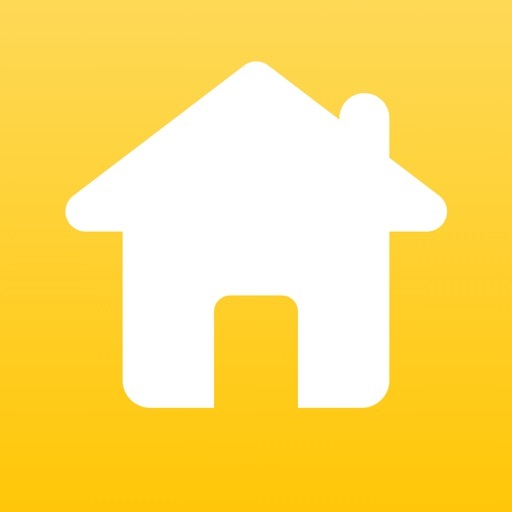 The third-party Home app is much easier to use than Apple's own app, and it's dedicated to HomeKit device support. The developer has new features in store to go along with iOS 11, and we'll be reporting on those when they arrive.